Bloody wish I'd thought of that. 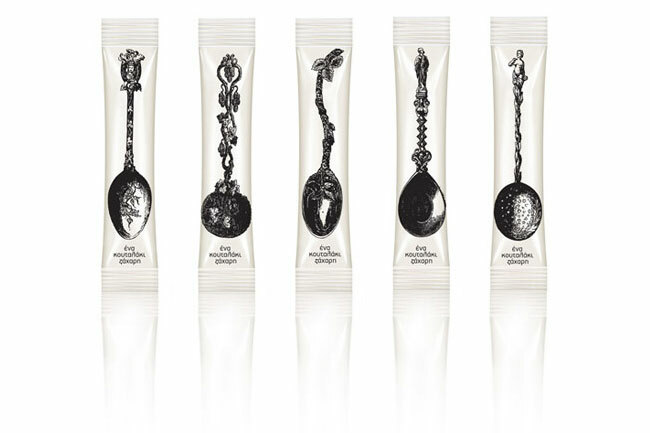 Check out these sugar sachets by Mouse Graphics. So sweet.